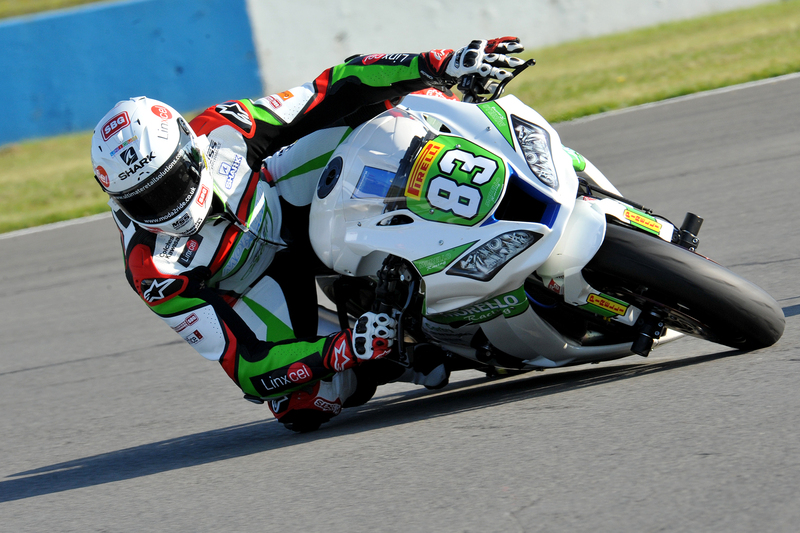 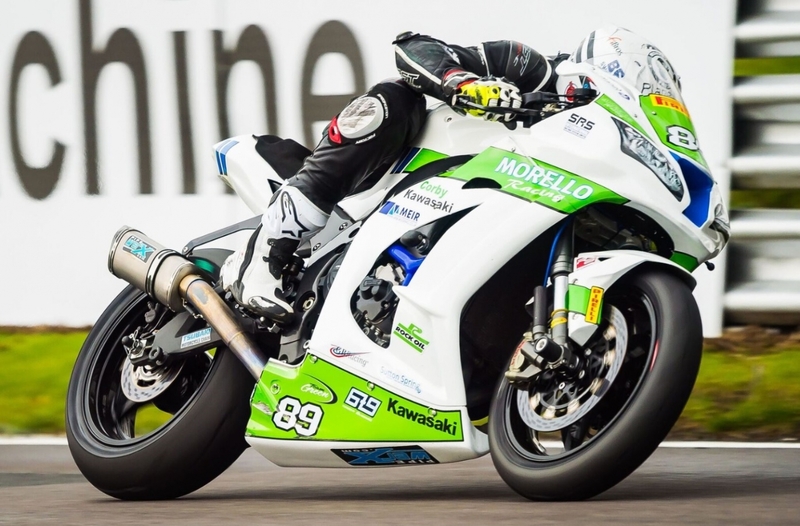 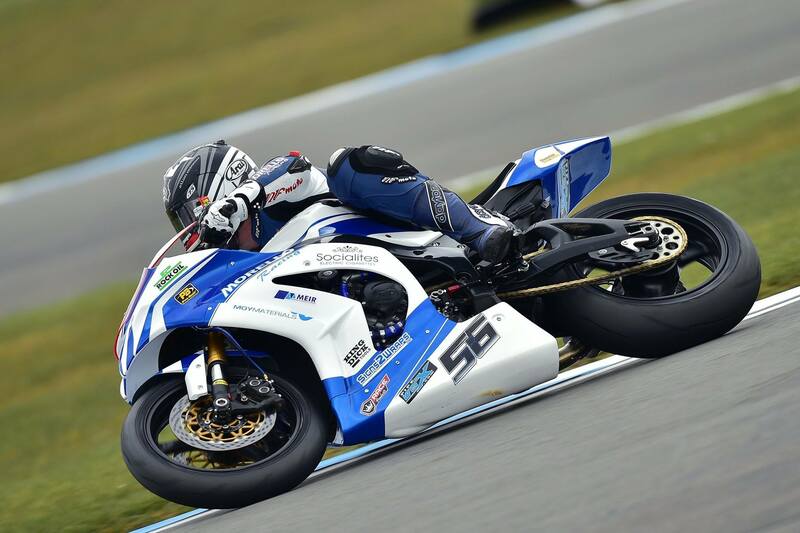 Meir Roofing are proud Sponsors of Morello Racing, British Superbike and Superstock Team. 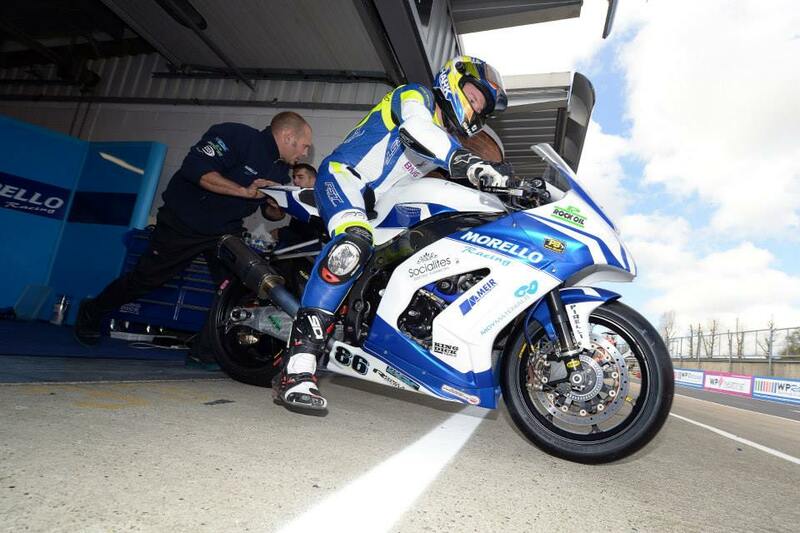 We would like to say a huge well done to the team on this weekends victories. 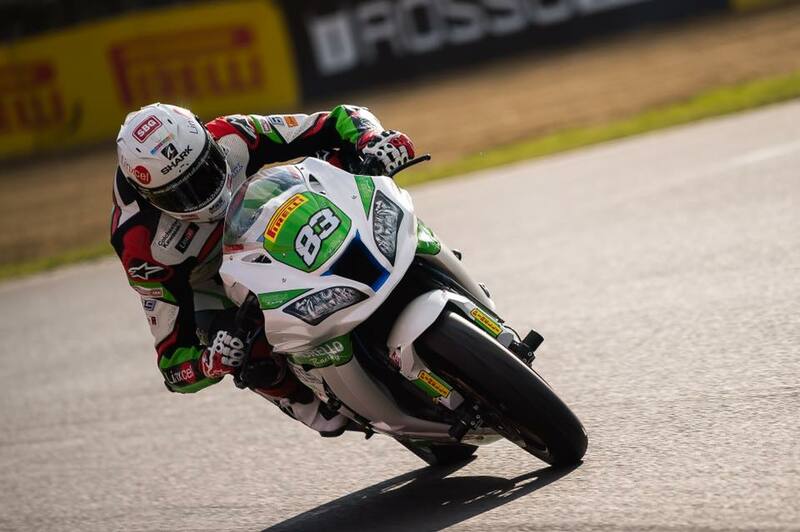 Morello Racing’s 2015 season continued in fine style at Brands Hatch at the weekend with Josh Elliott giving the team their debut victory in the Pirelli National Superstock 1000cc Championship and Victor Cox and Daniel Johnson recording top twenty finishes in the MCE British Superbike Championship.